With the invention of the smartphone, came a wave of apps meant to make calorie-counting and nutrition in general easier. 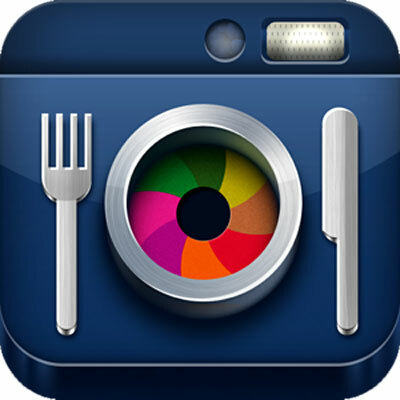 A couple months ago, an app called “Meal Snap” was released in the Apple App Store and the Google Play Store. The entire purpose of this app is to make tracking your calorie intake even easier, by taking a picture of your meal! A couple apps on the market today have the ability to scan barcodes of food labels and get the nutrition that way, but Meal Snap takes that a step further, it actually allows you to take a picture of the food you are about to eat and the app will determine the nutrition information and add it to your daily log. The app still is developing, and some features like certain auto-detections and determining whether a meal is breakfast, lunch, or dinner by time are still not functioning correctly. However, the app is really simple to use and a great tool for someone who is looking for an easy way to track calorie intake and nutrition. the easier they make it to track calories and nutrition, the more people will use it. Sounds like a great app! This app will be of great use to me. So glad you brought it to my attention. I am looking forward to when it is fully developed.